Maria Goretti in Singapore as part of her cookbook launch; chatted exclusively to LetsThinkAloud.com on her journey with cooking, her fav dish & of course must-have ingredients in your kitchen wardrobe..! 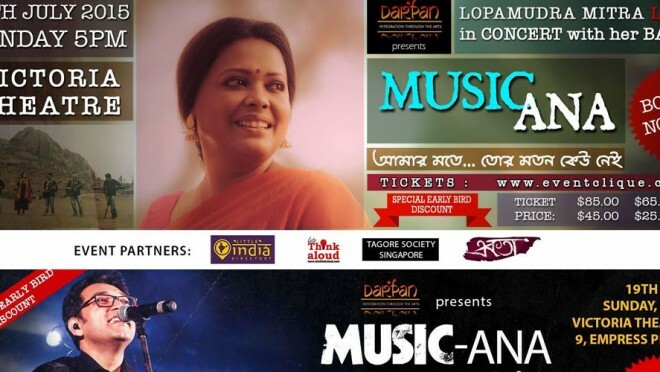 With Anupam Roy of PIKU fame & soothingly beautiful singer Lopamudra Mitra; lets get together for an evening of music that shall take you on a journey of effortless classic singing. 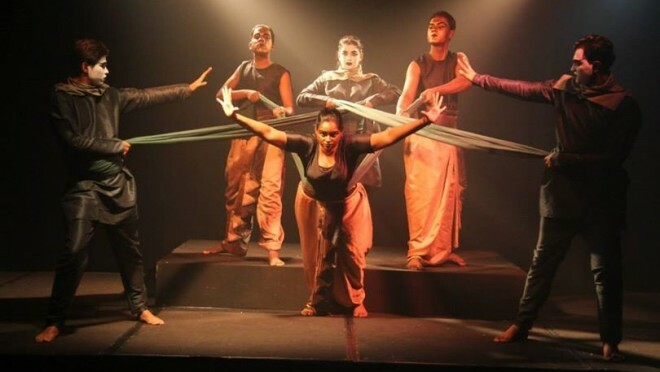 Live band, melodious music & two sensational singers make up for a beautiful evening 'Musikana' Get your tickets today from eventclique See you on July 19th @ the Victoria Theatre; 5 pm! 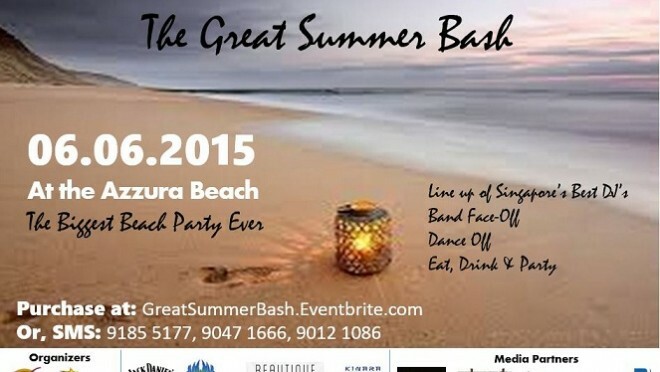 THE GREAT SUMMER BASH @ AZZURA BEACH CLUB is the place to your your hair down this June 6th 2015; 4 pm onwards! Soak in the sun & sand, foam pools, water canons, DJ's, music, band face off's & a lot more..! Ticket available on greatsummerbash.eventbrite.com Book them today...! & lets get going to this very rocking bash coming your way SOON.! NEW YEAR BIG BASH! Bring in New Year's amidst the vibe of the Singapore city..! Classic location, 2 live Bands to Perform on Bollywood Countdown Party 2015(from India & Singapore), Children of any age are welcome, Celebrity Emcee & DJ, Special Group & Family Offers, Sumptuous Dinner & Great Drinks are just a few things to bring in that 2015 perfectly..!!! Party all night with us..! 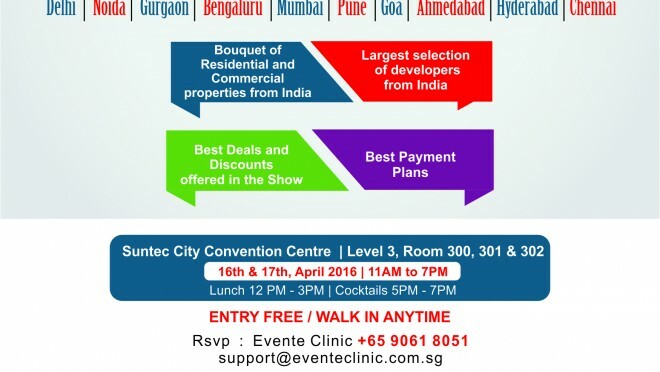 Call 92203666 or 90028935 for enquiries. Limited tickets available. 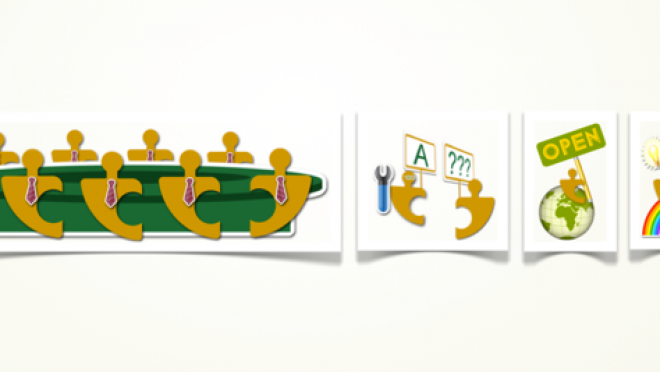 Buy Now http://goo.gl/zfPrbJ — at Dhoby Ghaut Green. ABHI THO PARTY SHURU HUI HAI! On a Beach, in the winds, the blowing breeze, the soft sand, a drink in hand, some titbits, friends, a big bang with a mind-blowing Band..! A Live Concert on a Beach is an experience ull definitely want to experience..! Well.. here it is for you..! 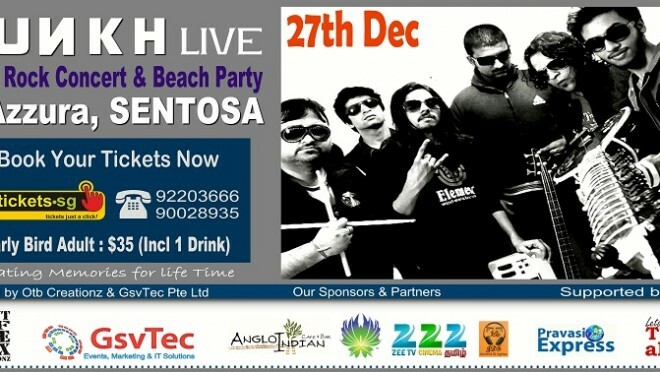 Bring in the year end with a bang with Punkh Live- A True Indian Bollywood Rock Concert & Beach Party on 27th Dec'14 @ Azzura Sentosa. 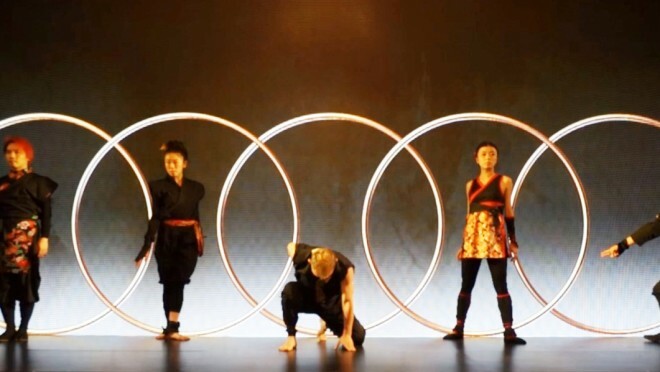 BOOK ON www.etickets.sg Party before you party...! 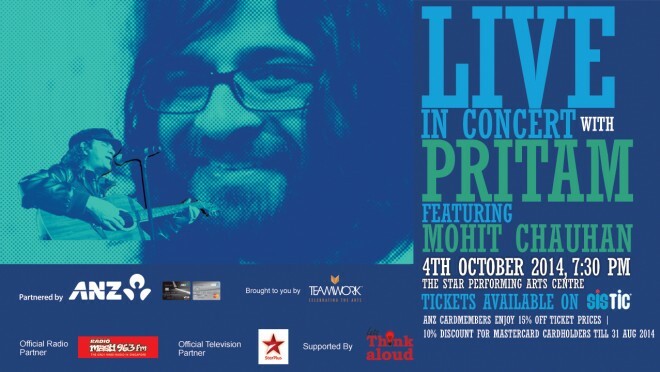 Indian Music Director & Composer- ‘PRITAM’ LIVE IN CONCERT..!!! Pritam...!!!! Get Ready Singapore for a blockbuster show this OCT 4TH 2014 @ THE STAR THEATRE!! 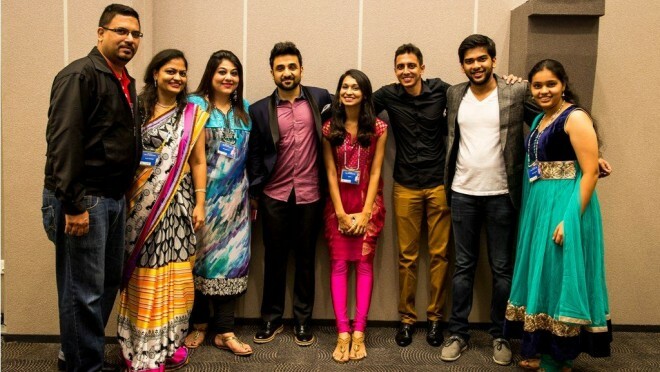 Pritam rocks Singapore with Mohit Chauhan, Harshdeep Kaur, Aditi Singh Sharma & Sriram..! Ye Jawani Hai Deewani, Once Upon A Time in Mumbai, Dhoom Series, Murder 3, Race 2, Barfi, Cocktail, Agent Vinod- The melodious list is endless..! 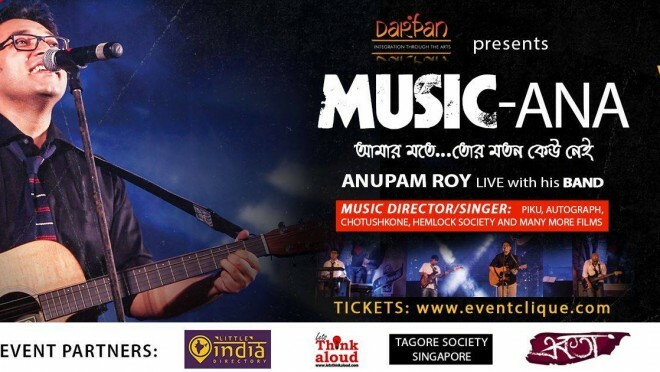 Lets groove to his music as he enthralls us & makes us a part of his music..! Pritam has completed a decade in Bollywood as a solo music director giving chartbusters. 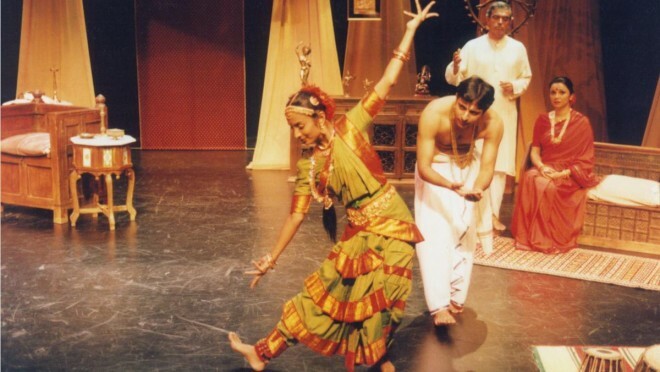 Lets celebrate the best Bollywood has to offer..! Make sure you get your tickets Singapore....Its a Date..! !